Owning a small business is surely a challenge in and of itself. With that said, the folks here at Tax Alternatives want to share with you our premier yet affordable Brentwood bookkeeping services. Small business owners should give serious thought and consideration to getting their bookkeeping outsourced since its tendency is to take up a great deal of your time and often causes a good deal of frustration. There are a number of reasons why this is the perfect strategy for your small business. Not only will it afford you the time needed to focus on the other more important components of your business, but it will allow you time to implement better business operations and strategies as well. For these reasons, and many more, our Brentwood bookkeeping services are a must do. In addition, when you entrust your financial documents and needs to our licensed professionals rest assured you are putting the well-being of your company’s bookkeeping needs into the hands of some of the absolute best in the industry. We will not only keep your records up to date, organized and free of any errors, but will identify any irregularities in your bookkeeping such as fraud, embezzlement or other types of illegal activities as well. Our qualified team of experts is on hand to ensure that your bookkeeping records are flawless, updated and completely organized. 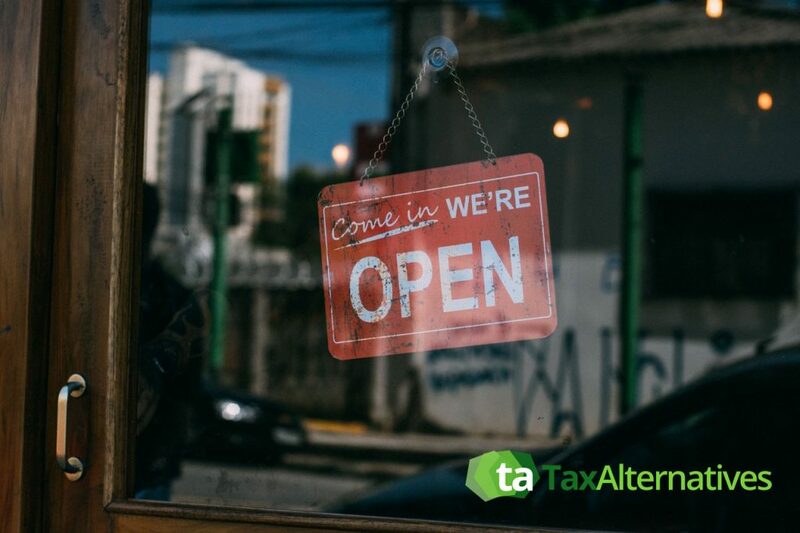 Here at Tax Alternatives we not only afford you the experience, know-how and expertise needed to handle all your bookkeeping needs, but we do all that through the use of the most innovative technologies available in the industry today. Advanced technology is advantageous to the overall efficiency and safety of your company records. Open five days a week, Monday through Friday, from 8:30 am to 4:30 pm our expert team of professionals stands ready to serve you. 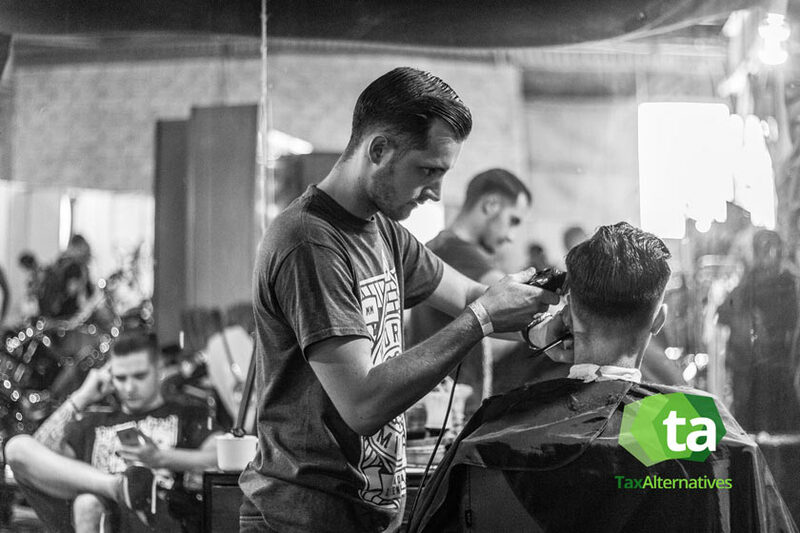 Our staff is dedicated to the well-being and overall satisfaction of all our clients and strive to deliver superior products and services that will simply not be matched by any of our competitors. Having earned ourselves the title of your go to company in Brentwood for all your small business needs, we are steadfast in our efforts to maintain that very title and enhance our overall presence in both the marketplace and industry. If you are looking to outsource your bookkeeping needs, then surely you have come to the right place. Our Christian based family owned company is the perfect team for you with our affordable Brentwood bookkeeping services and a variety of other small business services as well. Give a call out to our staff today and schedule your free consultation. We look forward to serving you and to providing you with the best and most effective small business services this side of Tennessee. Don’t delay. Contact us today! !